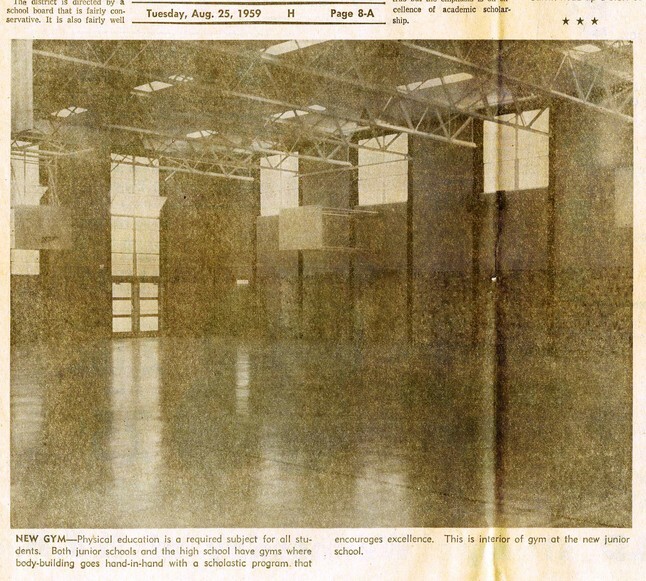 While the hub of activity for Alamo Heights students centered at Cambridge until the 1950s, the district branched out into the neighboring community at the former cement plant near Jones-Maltsberger Road, also called "Cementville." 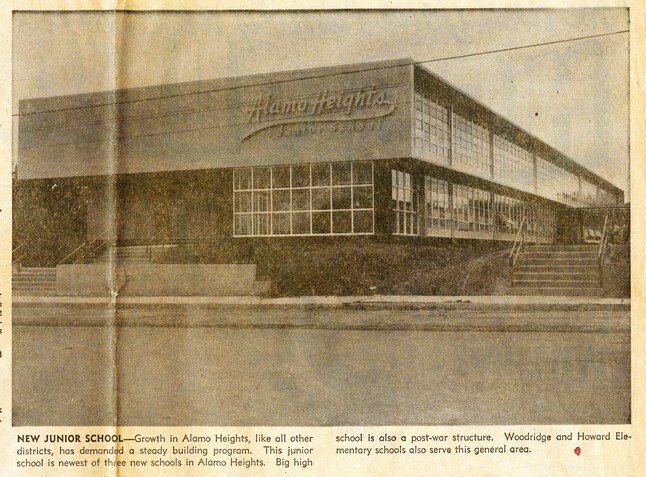 Known as the "Bluebonnet School, " the Alamo Heights Ward School served children whose parents worked at the plant. Jean Sarli was a native Missourian and graduate of the New York Conservatory of Music. He became a Saint Louis vaudeville musician, playing in local theaters and on river boats. It is reported that Jean was run out of Saint Louis in 1927 for getting a little too friendly with a mobster's girlfriend. Familylegend holds that a cousin was a piano player at the saloon next to the O.K. corral the day of the famous shootout. Jean relocated in San Antonio to become a part of the local music community. He was referred to as a short, dark-skinned Italian who had a bad temper. Sarli became the director of the pit bands of the Majestic and Texas theaters where he backed such show business legends as Mae West and the Ritz brothers. He also taught private music lessons to aspiring local musicians. He was a stern taskmaster, praised by many (but not all) for his discipline. 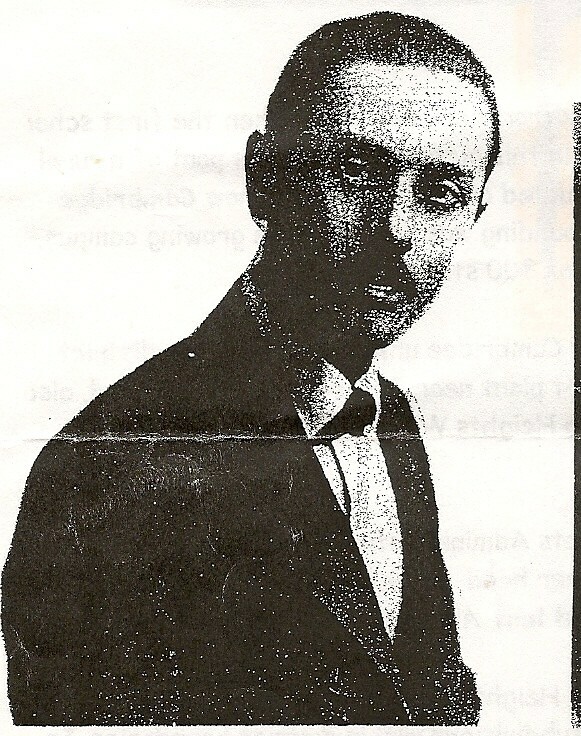 In 1929 Jean became Band Director of Alamo Heights High School, where he served until 1935. 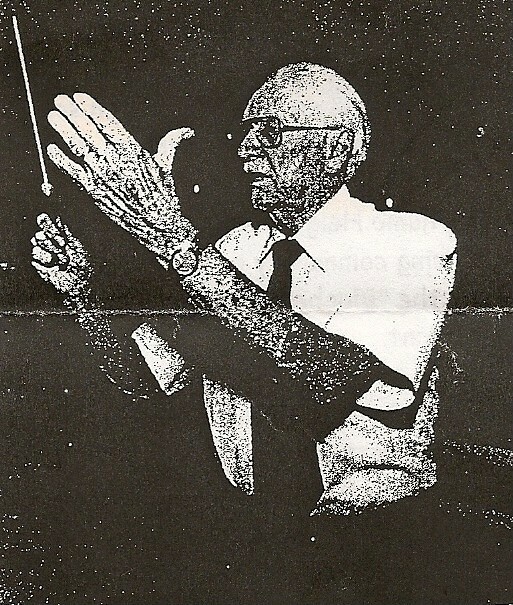 At the time Jean became director of the Alamo Heights band his son Don was senior at Brackenridge High School and a clarinetist in the Eagle band. After arriving on the scene in Alamo Heights Jean put out a call to the students to join the band which he was to lead. Thirty boys responded to the call. They wore blue shirts with gold trim and white trousers. The following year the band became co-ed. 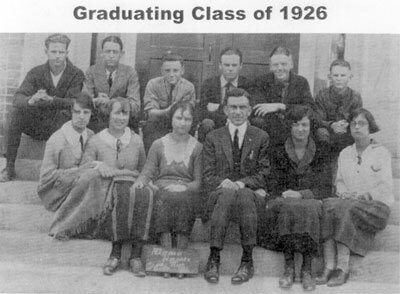 Early one evening in the fall of 1929 Jean came home from work and said to Don, "They want a school song out there. Will you write one for me?" Don replied, "When do you want it?" "I can't do that," Don protested. "I'll make you a deal," said Jean. "You write the words and I'll write the music. Just keep it simple, they are all beginners." Don recalled that they went to work, finished their assignments by morning and put it together at breakfast. The finished product was the Alamo Heights school song, Blue and Gold. In 1951 Jean became the leader of the rodeo band, playing annually for the San Antonio Stock Show and Rodeo at the joe Freeman Coliseum. He held this position until 1956, the year of his death. Don Sarli, born in Saint Louis in 1910, graduated from Brackenridge High school in San Antonio, Texas, in 1930. He played in his father's theater bands, the WOAI radio band as well as leading the Army Air Corp band for ten years. When Don's son, Joe, was born Don stopped being a dance band musician and started an instrument repair business, an enterprise son Joe continues. In 1957, after the death of his father, Don became the rodeo band leader. He held this position for 43 years until 1999 - the year of his last performance. On Friday, March 17, 2000, Don Sarli died at the home of his son, Joe, in Boerne, Texas. 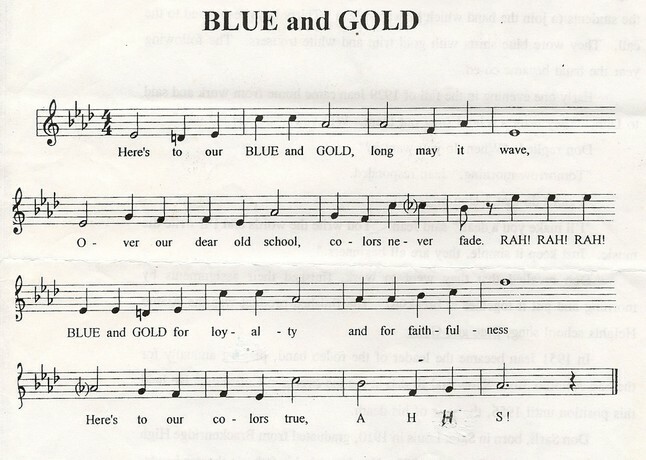 The legacy of Jean and Don Sarli continues as the school song, Blue and Gold, of Alamo Heights High School. It has become one of the honored traditions of the district.